£4600 was awarded to The Mindful Parenting Community Project, who are delivering a range of mindfulness training courses, workshops and information for parents, and professionals working with families and children, in the Bristol and Avon area. The aim of offering MBCT to parents is to support them to both manage their wellbeing and re-connect with the joy of parenting. The Mindful Parenting Community Project (MPCP) wishes to better understand the role of mindfulness for parents and the impact on perinatal stress, parental mental health, parent-child attachment and attunement. Funding from the Oxford Mindfulness Centre has enabled MPCP to offer 2 courses to vulnerable parents, who would otherwise be unlikely to access MBCT. The project ran a taster session for Stroud Homestart (a volunteer befriending organisation). Homestart volunteers initially recruited 15 participants, of whom 10 started the course (3 later dropped out due to their children’s illness). MPCP produced course booklets, DVDs and weekly e-mailed notes and practices to ensure full accessibility to home practice. Pre and post course measures were administered (to be evaluated by Exeter University) along with post course interviews. Participants described feeling safe and supported within the group and trusting of facilitators. This enabled them to take risks to manage their anxiety, depression and stress in a new, unique way. Some participants have described adapting and using the practices learnt on the course with their children and partners and report improved parent child attachment and more positive family communication and relationships. The leaders found that a particular challenge with this group of vulnerable parents lay in their weekly attendance being affected by their children’s illnesses. This resulted in a floating population for the first few weeks of the course. To reduce the impact of this, the leaders instituted weekly 1:1 ‘catch up’ sessions via phone and email to ensure that participants who missed sessions were kept up to date and able to continue with the course. In addition to this, the complex individual needs of the participants demanded individualised responses, which required further adaptations. The team therefore devised individual responses through the evaluation process and 1:1 support. 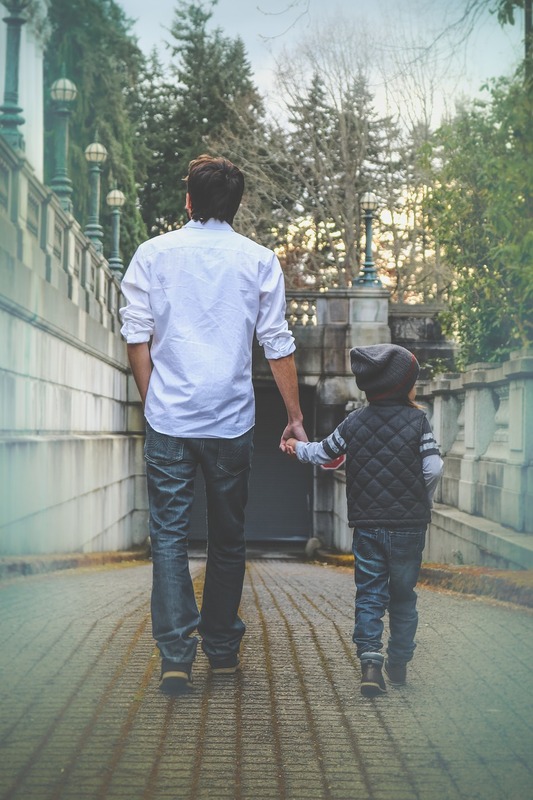 Adoptive parents care for some of society’s most vulnerable children, many of whom have experienced early trauma and changes of primary caretaker before becoming looked after and, in the latter case, whilst in care. They often place very heavy emotional and physical demands upon their adoptive parents – demands that often tend to increase rather than decrease over time. Adoptive parents say that their needs are not well understood or well served by ‘mainstream’ universal and therapeutic services. For confidentiality reasons, adoptive parents can only be systematically contacted through their adoption services. Information about the 8-week MBCT course for adopters was initially disseminated through the local adoption consortium (attended by representatives of all the key adoption agencies in the SW region) and, via this forum, to adoption social workers who, in turn, passed the verbal and written information on to adoptive parents. There was a really positive response and interest from the adoption services and from adoptive parents themselves. Separate taster sessions were offered to social workers and adoptive parents. 22 adoptive parents attended two taster sessions in Bristol and 13 signed up to the 8-week course. Commitment remained high (one adopter left the course at the midway point for reasons unconnected to the course and two others were unable to attend the last sessions due to illness). The course was part-funded by Oxford Mindfulness Centre, with adopters asked to contribute £80. A number of successful applications were made to the central government’s Adoption Support Fund and this development has implications for future funding applications and course sustainability. The project team are now collaborating effectively with Exeter University to externally evaluate the course findings. Preliminary outcomes are encouraging: parents rated MBCT of high value. A very preliminary scan of the measures suggest that MBCT enhances parents’ wellbeing and resilience in times of challenge. Parents reported that MBCT has supported them to engage with other therapeutic interventions for their children. Although the course was designed or promoted as a ‘mindful parenting’ course, parents described improved parent-child bonds. ‘I generally respond to my children in a calmer way. The course has had a profound and life changing impact on my relationship with my son, without specifically trying to make things better. I now honestly feel as passionate about him as my other two sons, I didn’t ever think I would feel this’.